If you're having a "ruff" time limiting your dog's barking, Tri-Tronics has the answer to your problem. Dog owners can be confident that a bark collar from Tri-Tronics will be a gentle and effective way to curb this unwanted behavior. With adjustable sensitivity levels and a bark odometer, the features on a Tri-Tronics bark collar will appeal to all dog owners. 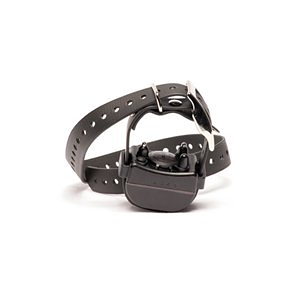 Gentle stimulation is provided through the bark collar as it picks up vibrations as a dog barks. This feature, among others, is why Tri-Tronics keeps dogs and their owners inside their comfort zone when it comes to bark collars.